While the rest of the market enjoyed a nice bump, consumer staples sector-related exchange traded funds weakened after Kraft Heinz Co. (NYSE: KHC) plummeted to a record low in response to a deluge of negative news. Among the worst performers on Friday, the First Trust Consumer Staples AlphaDEX Fund (NYSEArca: FXG) declined 2.5%, Consumer Staples Select Sector SPDR ETF (NYSEArca: XLP) dropped 0.7%, Fidelity MSCI Consumer Staples ETF (NYSEArca: FSTA) declined 0.6% and Vanguard Consumer Staples ETF (NYSEArca: VDC) retreated 0.6%. Kraft Heinz shares plunged close to 28% Friday, its biggest-ever selloff, after disappointing results and a murky outlook. The food conglomerate announced write-downs, disclosed an investigation by federal securities regulators and slashed its dividends, the Wall Street Journal reports. Kraft Heinz revealed it took a $15.4 billion write-down on the value of its Kraft and Oscar Mayer brands due to significant pressure on their value since the company was created in a $49 billion merger four years ago. In addition, the company experienced higher-than-anticipated costs last year, which dragged the food provider’s into a loss for fourth quarter. “We were overly optimistic on delivering savings that did not materialize,” Chief Executive Bernardo Hees said on a conference call Thursday with investors. Consequently, many Wall Street analysts cut their price targets on Kraft Heinz. “In light of its $15B write-down on its key Kraft and Oscar Mayer brands, we are not confident it can build or maintain brand equity needed to compete in today’s consumer environment in a sustainable, compelling way,” Piper Jaffray & Co analysts said in a report. 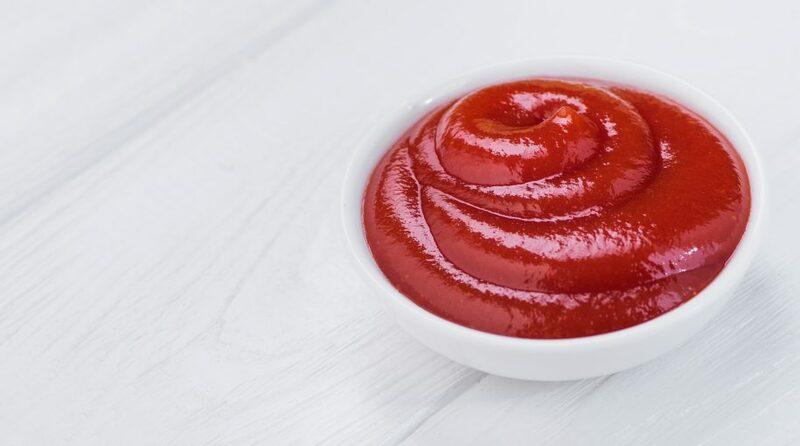 Along with its miss on the top and bottom line, analysts who cut their outlook also cited Kraft Heinz’s decision to cut dividends and on reports the company is subject to an SEC investigation. As a result, many observers do not see a things getting any better for the year ahead, CNBC reports. “As the conference call pressed on in the evening, the severity of the bad news seemed to only increase and we believe this will manifest itself in a very weak performance for the shares today,” Stifel’s Christopher Growe said.